Primelock is a multipurpose, security seal, with an integrated tag holder, unique spiky stem and optional quick release, side tear off panel. 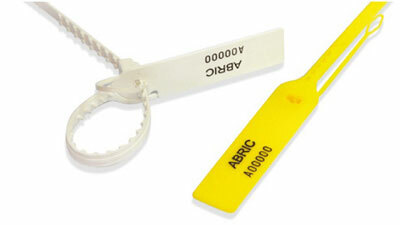 An excellent value, pull tight security seal. Pull strength more than 32kg-f/70.6lbs. Better grip on any slippery materials. Additional identification or delivery details etc. Stock items pre-printed with logo/text & sequential numbering. Standard colours - Red, Yellow, Blue, Green, Contact us for other colours. 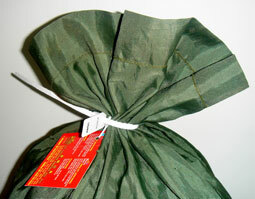 Bags for retail, pharmaceuticals and food.